The Māori story is one of exploration, dynamic adaptation and rapid adoption. This spirit is part of our DNA, and when freed from the shackles of colonisation and canons of ‘tradition’, it delivers amazing ideas, movements and innovation. So how do we explore, adapt and adopt modern design praxis to design and attain better indigenous futures? The emergence of modern design praxis such as design thinking, circular design, UX design and co-design have changed the trajectory of design forever from being about the design of things, to being focussed on human experience and outcomes. The earliest Māori adoption and adaptation of 21st C ‘design thinking’ occurred in 2003 through initiation of the Awatoru Project by Jacob Scott, Karl Wixon and Carin Wilson. Awatoru set out to explore how design thinking could be adopted and adapted for the task of Māori economic transformation. This resulted in a project spanning 5 years between 2004-2009 across Māori Tourism, Fisheries and Primary Sector. It also provided the resources and capability to establish Ngā Aho under the shared kaupapa of ‘Designing Māori Futures’. Karl Wixon drove that project and has continued that exploration to this day, developing an approach marrying culture, commerce and creativity, spanning a wide range of sectors, Māori entities and government agencies of indigenous interest. He recently applied this approach in Northern Manitoba, Canada, working closely with first nations, industry, remote communities and government to develop economic growth strategy. This presentation shares experience and insights from 15 years of exploration and adaptation. 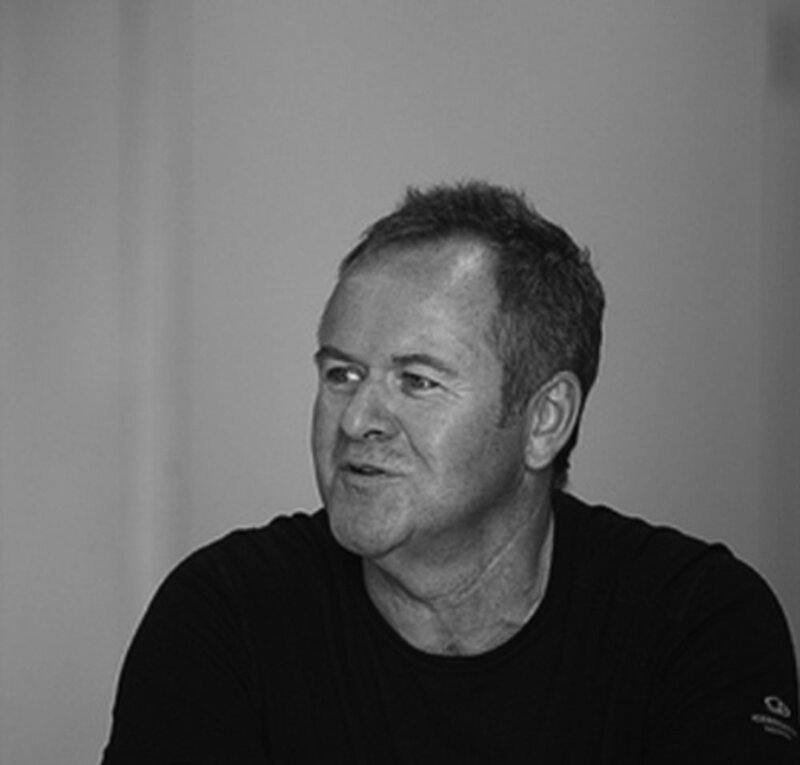 Karl is one of the founders of Ngā Aho Inc, convener of the Ngā Aho Awards, and a recent past President and Fellow of the Designers Institute of New Zealand. His recent work includes leading the Māori focus within the New Zealand Story programme to help Māori exporters grow by developing market responsive stories and brands. He also led the Māori focus within Tourism NZs evolution of their 100% PURE brand in collaboration with Rangi Kipa and Whybin TBWA, receiving a Ngā Aho Purple Pin Award. He uses design thinking in economic development including recent projects for Ngāti Kahungunu and in Northern Manitoba, Canada, working closely with first nations, remote communities, industry and government. Karl was one of the developers of the Te Aranga Māori Cultural Landscapes Strategy and developed and co-wrote the Matapopore Māori Urban Design Guide for Christchurch City rebuild.